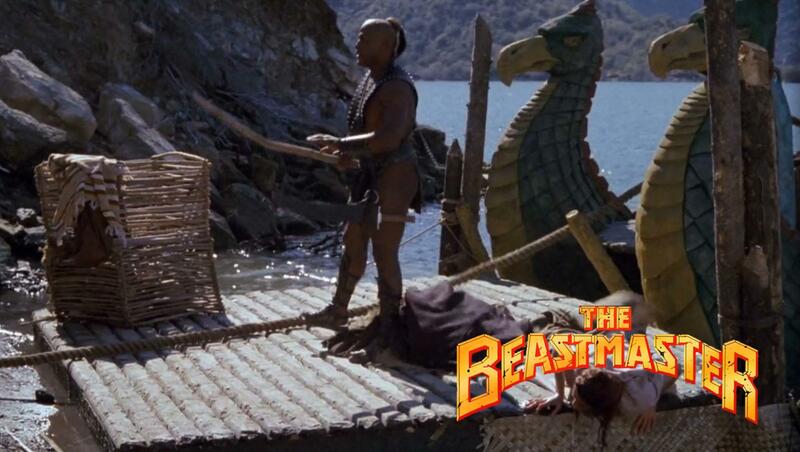 The 1982 film The Beastmaster is a fantasy film which has become a cult classic. 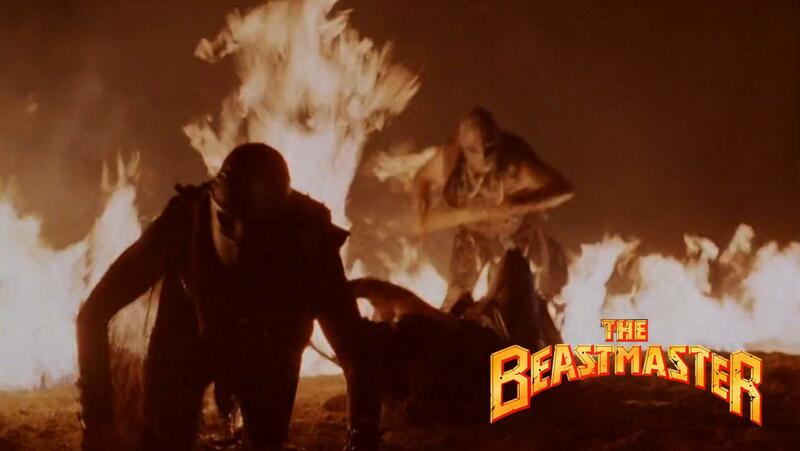 Part of the sword and sorcery genre, the movie was based on the 1959 novel by Andre Norton called The Beast Master. The director, Don Coscarelli, was famous for his horror films. 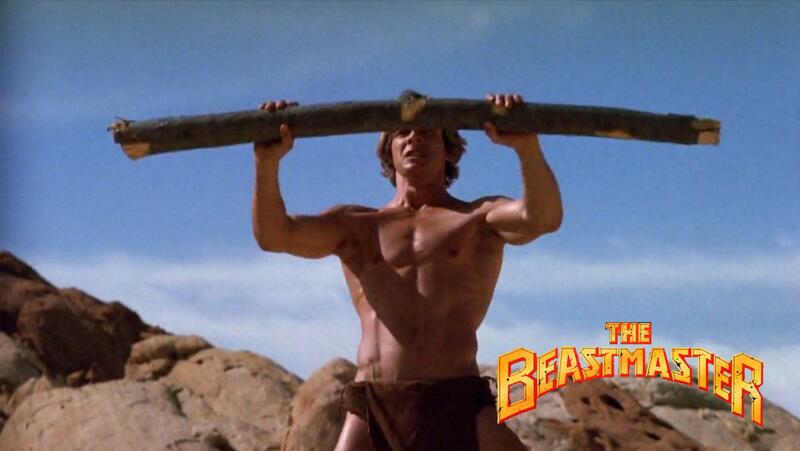 He originally wanted to cast Demi Moore as Kiri, but Tanya Roberts was cast instead by an executive producer. 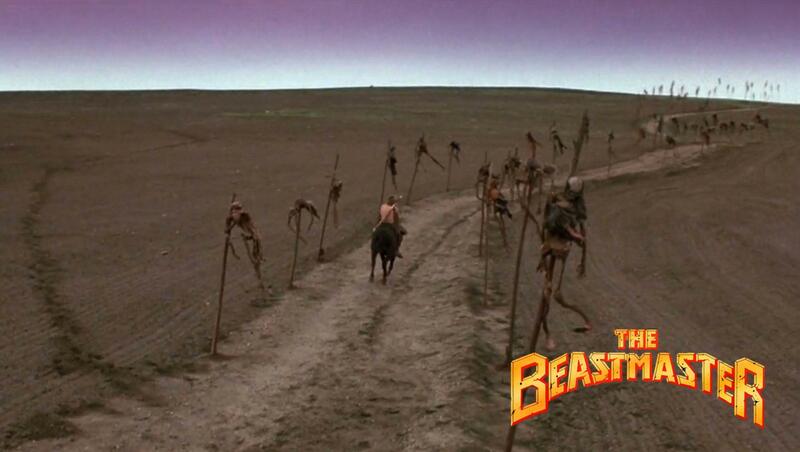 The film was followed by the sequel Beastmaster 2: Through the Portal of Time. 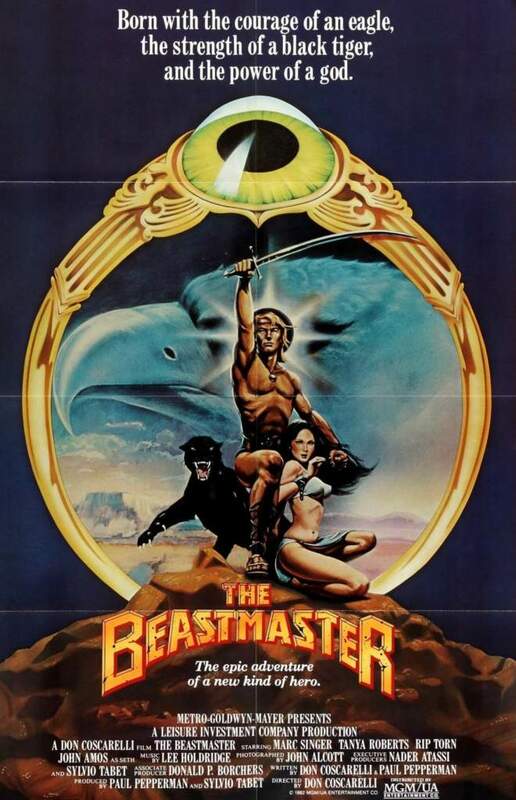 A second sequel was released, direct-to-video, called Beastmaster III: The Eye of Braxus. 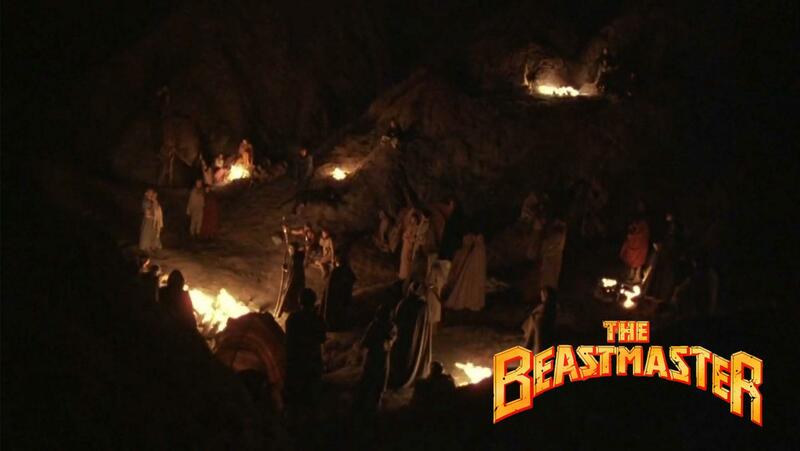 The movie begins with a prophecy being revealed to a high priest called Maax, that he would die at the hand of a prince. He plots to sacrifice the king’s unborn son, so he sends one of his witches to transfer the child into the womb of a cow. The prince is born, and is branded by the witch, but a local villager kills the witch and begins raising the child as his own. The child, Dar, grows up in secret, and has the ability to telepathically communicate with animals. 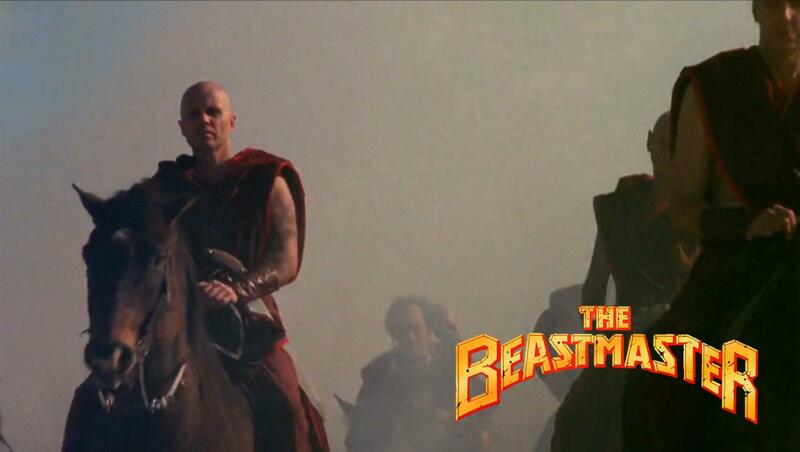 After growing into an adult (played by Marc Singer), he witnesses marauders attacking his people – marauders associated with the high priest Maax. 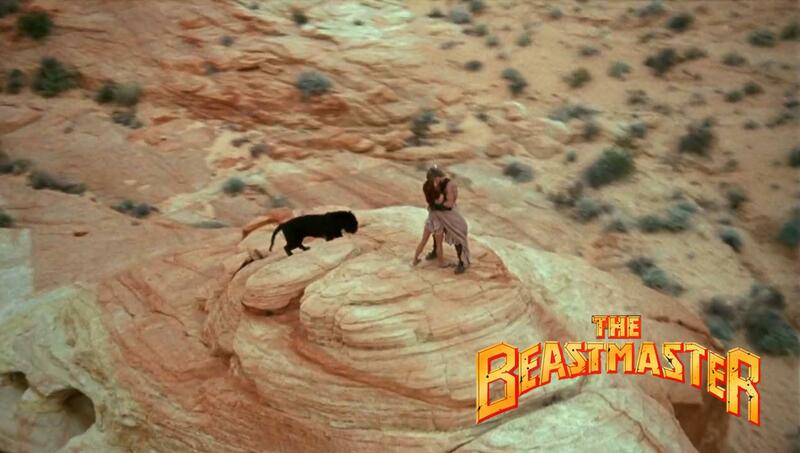 Joined by an eagle and a slave girl named Kiri (played by Tanya Roberts), he heads back to his original home. In the process, Dar and Kiri are attacked by a strange half-bird/half-man race, but are saved when he summons his eagle. They find his homeland in disarray, and his father refuses to recognize him as his true son. Maax reveals to the king that Dar is his son, then slaughters the king. After Maax unsuccessfully attempts to kill Dar, the group fights the marauders, ending up by killing Maax but forced to flee into the wilderness by the remaining marauders. 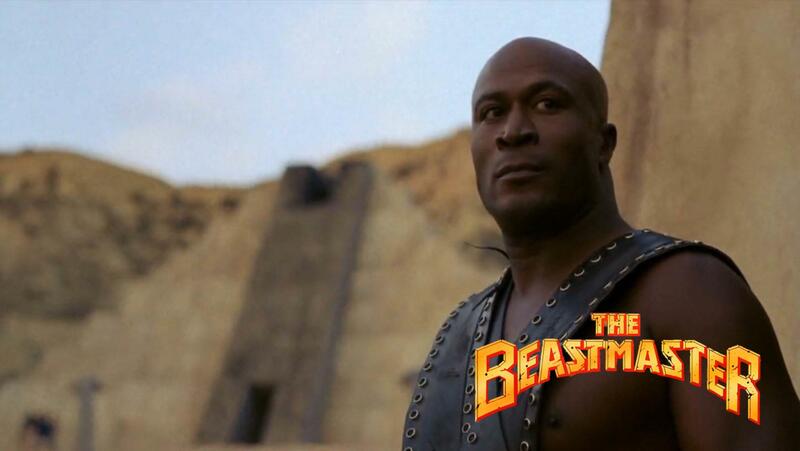 They are joined by several others, including Seth (played by John Amos). After returning to the castle and killing most of the enemy, Dar and Kiri return to the wilderness with their animals. 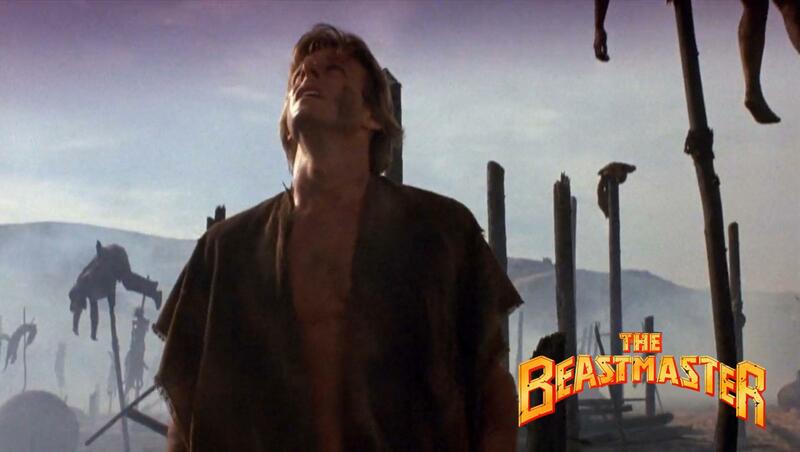 The Beastmaster has always been one of my favorite eighties films! 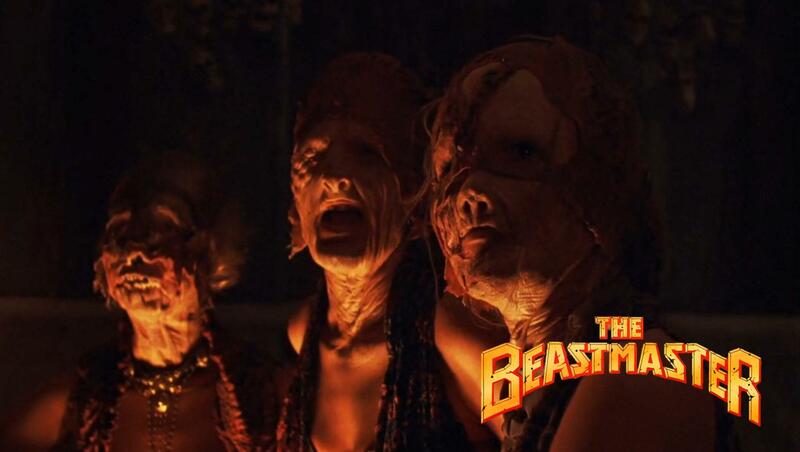 The set design and the bizarre twists make it just what you expect! Bizarre is definitely a good word choice.